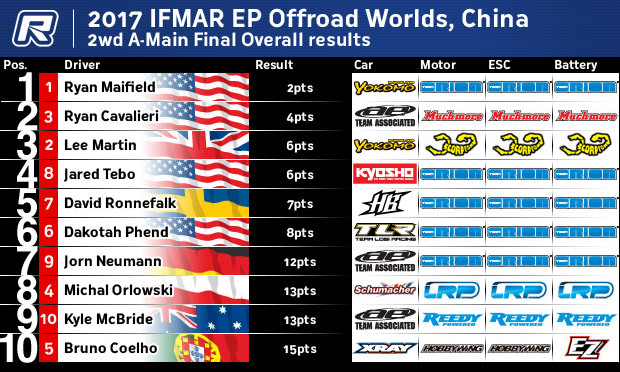 www > Race Report > 2017 IFMAR 1/10 EP Off-Road 2WD Ryan Cavalieri 2nd!!!! 2017 IFMAR 1/10 EP Off-Road 2WD Ryan Cavalieri 2nd!!! !